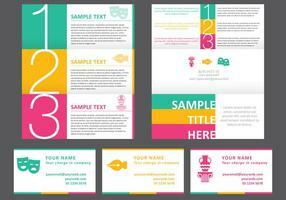 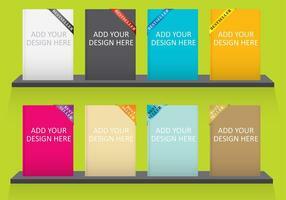 Are you creating a company or your self-promotional prints? 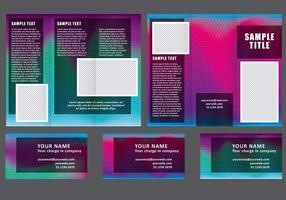 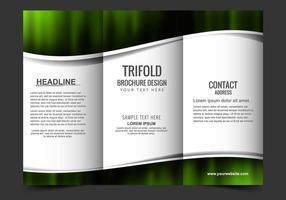 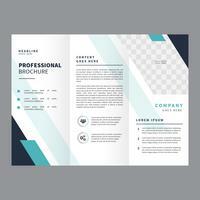 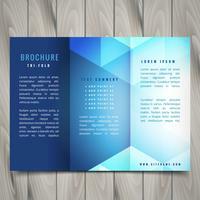 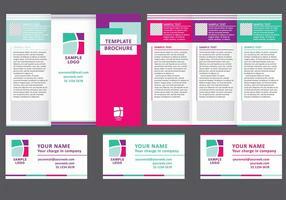 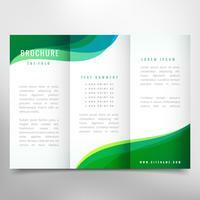 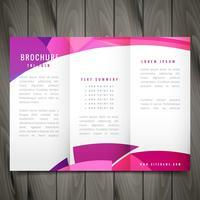 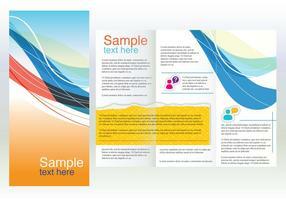 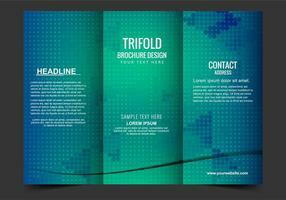 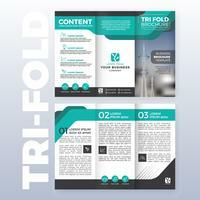 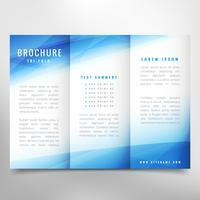 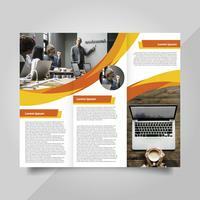 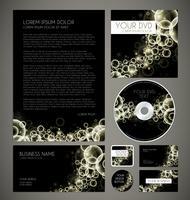 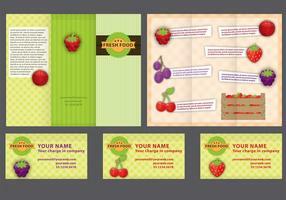 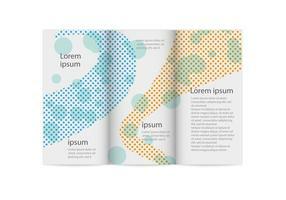 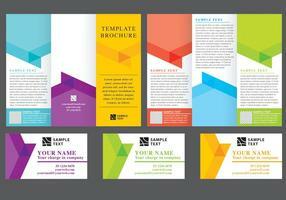 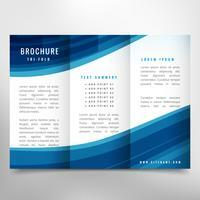 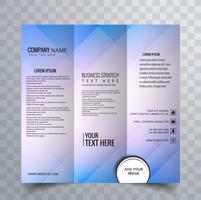 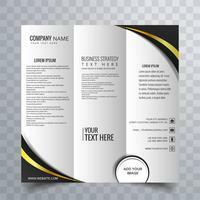 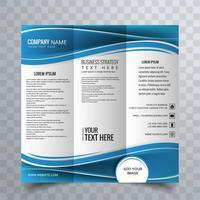 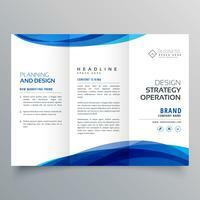 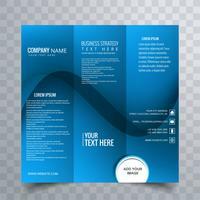 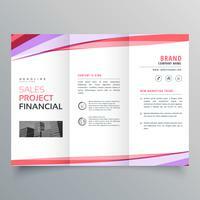 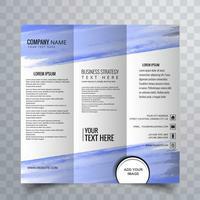 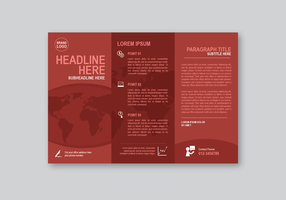 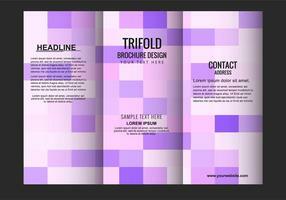 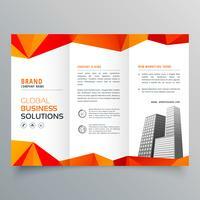 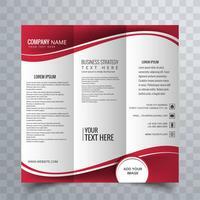 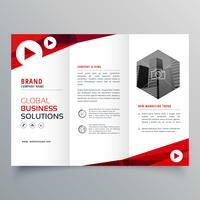 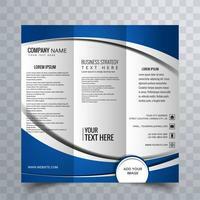 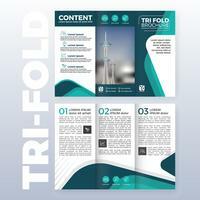 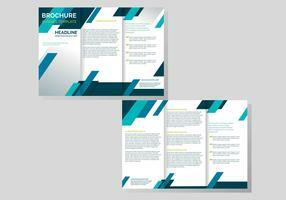 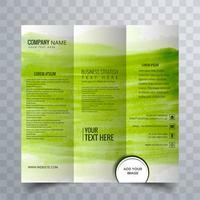 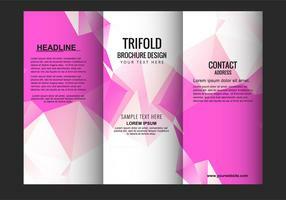 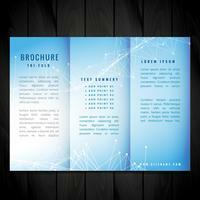 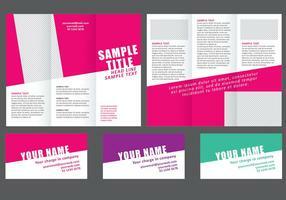 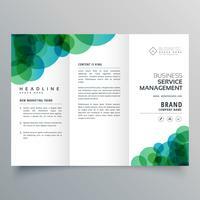 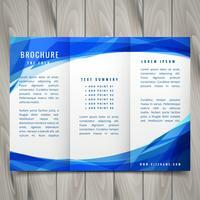 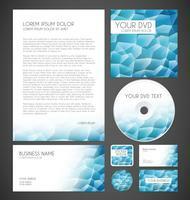 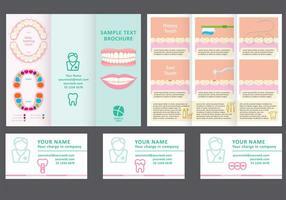 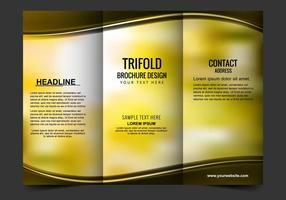 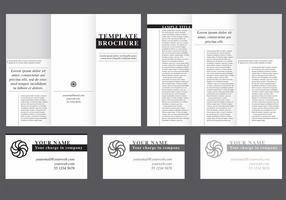 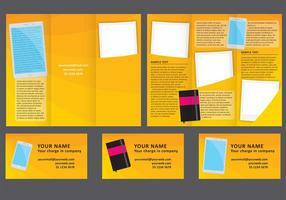 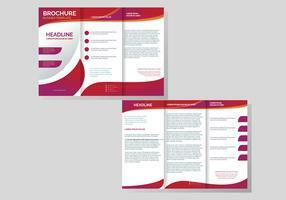 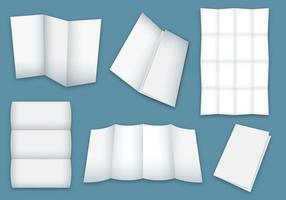 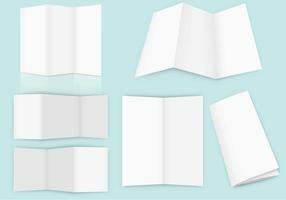 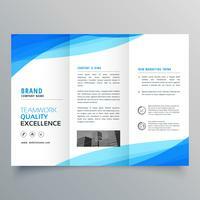 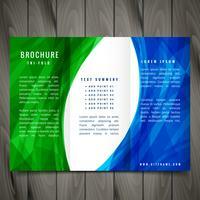 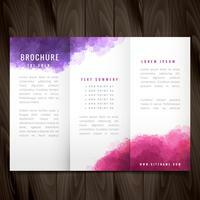 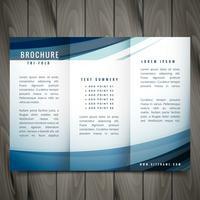 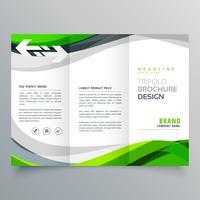 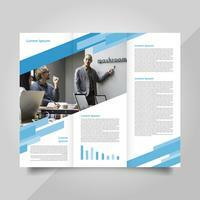 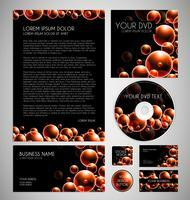 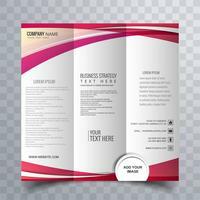 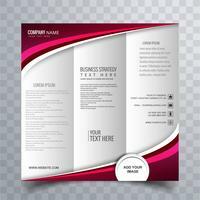 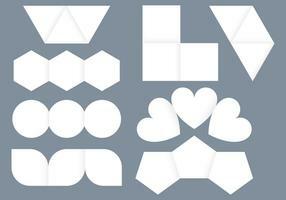 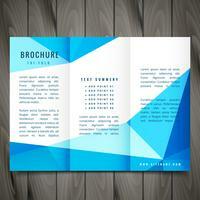 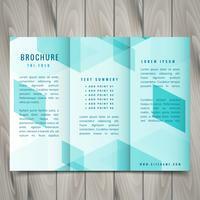 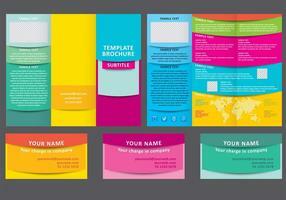 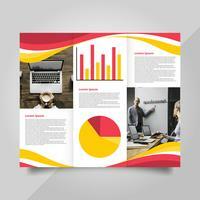 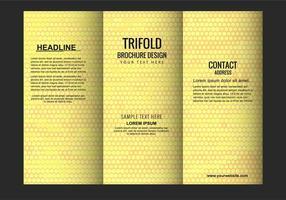 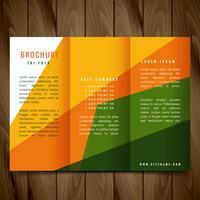 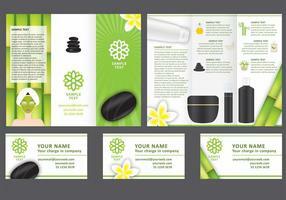 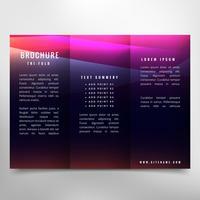 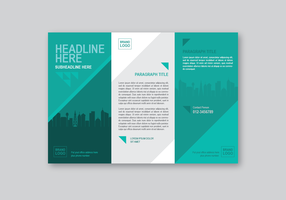 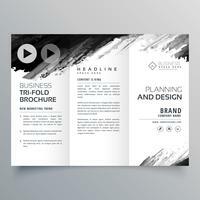 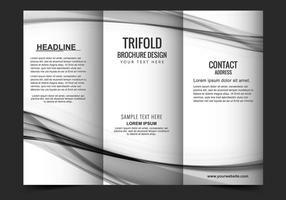 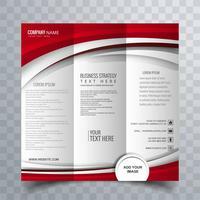 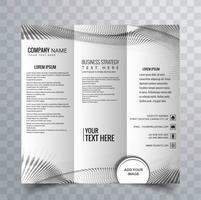 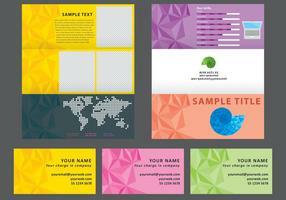 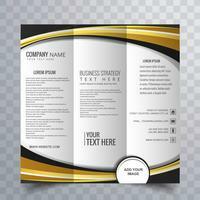 Download this editable vector file with a folded brochures. 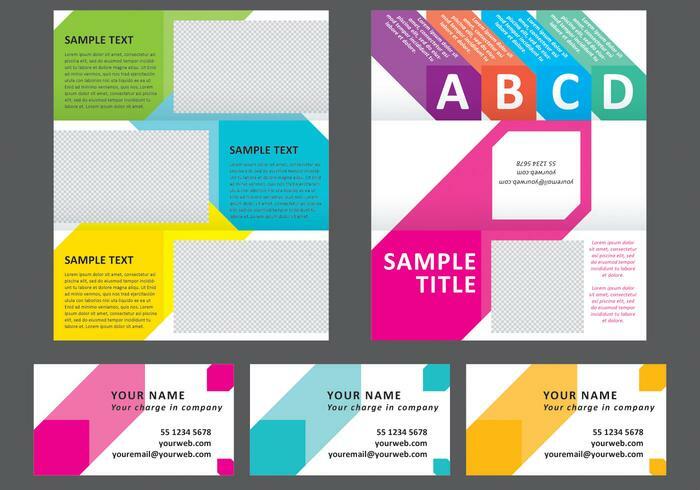 Your self-promotion is so important and you need a template for edit and create a great design for your clients and friends an original brochure or business cards can give you an advantage, change the info, the colors and the fonts if you prefer.